Where can I buy a French Bulldog puppy? What breeder is good and what breeder is not so good? You can not recommend or discommend any breeder. You will need information about the health of the breeding animals and the health of the puppies. A beautiful website with pretty pictures and health tests can look appealing, but it does not mean the breeder is the right one gor you. 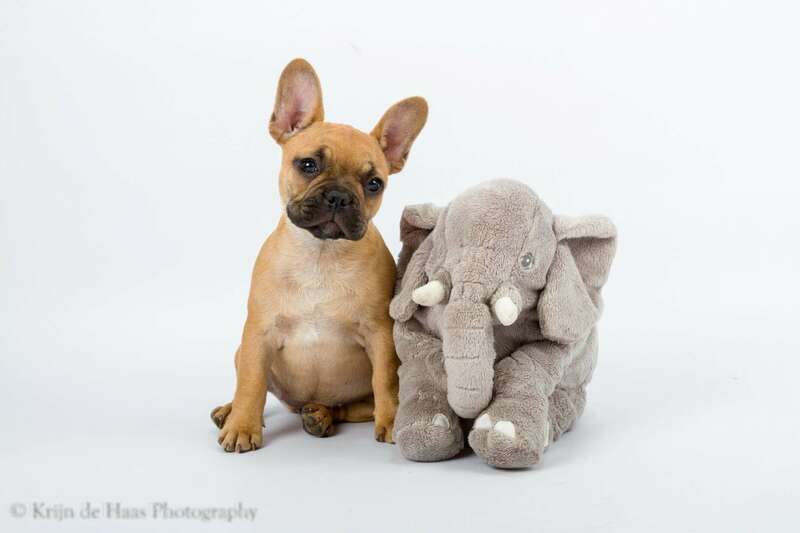 When you are looking for a French Bulldog puppy, don’t be afraid to ask questions! The main goal for breeders and buyers always must be a healthy dog. No one wants to let his beloved dog undergo a lot of surgeries because it has so much abnormalities that could have been prevented. The statements ‘The dog is healthy’ and ‘The dog does not have problems’ have different standards for everybody. That is why conducting your own research and knowledge is so important. You must me aware that with your purchase you influence the market positively or negatively! Don’t get mislead by breeders who say: From sick parents came healty puppies and vice versa. This can never be an excuse to breed with sick dogs of not to breed towards better health. Mind yourself that the expectations of the breeder and those you have yourself are consistent. If you have any further questions after reading on our website please contact us. On the page ‘Our Vision‘ is extensively written how we think about breeding. It is impossible to tell you from a short written page what determines a good breeder. We hope you will ask for test results and general health. Why that is you can read all over our website. Above all, owning a Fench Bulldog is a great adventure. 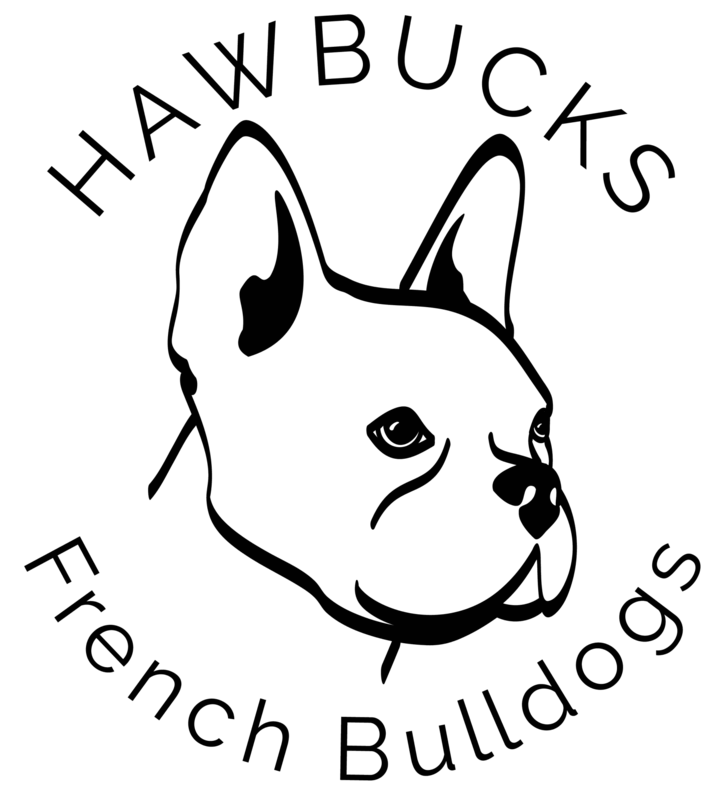 Wherever you purchase your puppy, we hope you will experience everything we experience in owning French bulldogs and you will develop the same love for the breed that we have!